It’s hard to find a more athletic delivery or quicker arm in the 2019 class than Matthew Thompson. His lean 6’2” frame generates good torque and his long arms and legs give the impression that he is releasing the ball at the front of the mound. Matthew’s coordinated delivery and clean, efficient arm stroke gives his low to mid 90s fastball both plane and life. 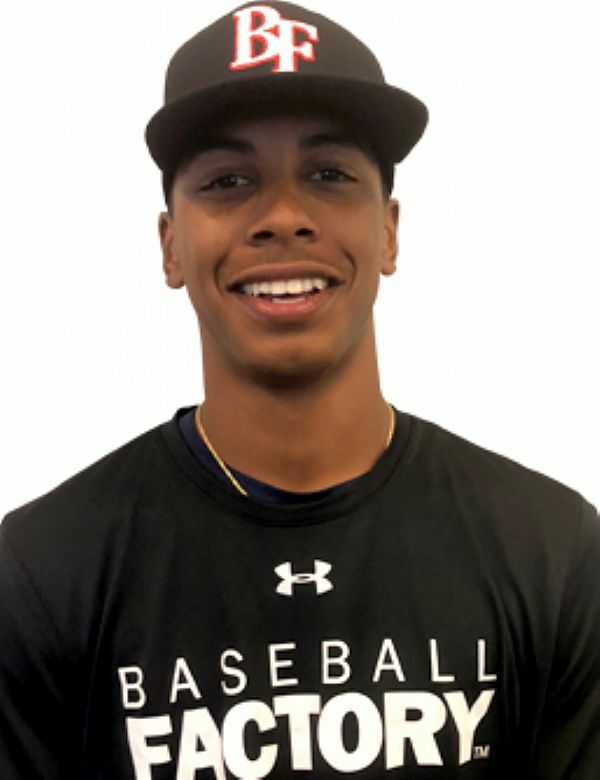 His main secondary offering is a curveball with good depth and bite, and he does mix in an occasional change. 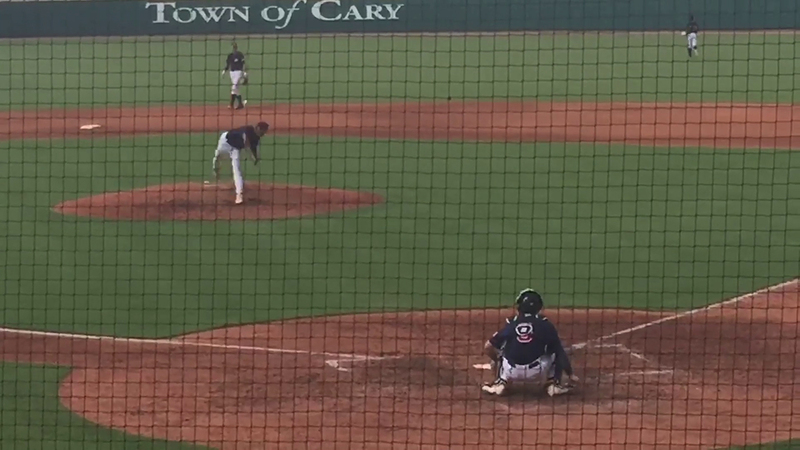 Matthew has been a known commodity in the scouting for quite some time, so he should be able to handle the pressure of pitching on the mound at Wrigley Field in the Under Armour All-America Game with ease.